The Heltzer Bike Project started 50 years ago in the cul-de-sac of the street Michael grew up on. Building bike jumps from discarded lumber to snowbanks in the winter he and his friends would attempt their own Grand Canyon jumps daily. Later in life he would spend most of his free time riding some of the most beautiful roads throughout the US. 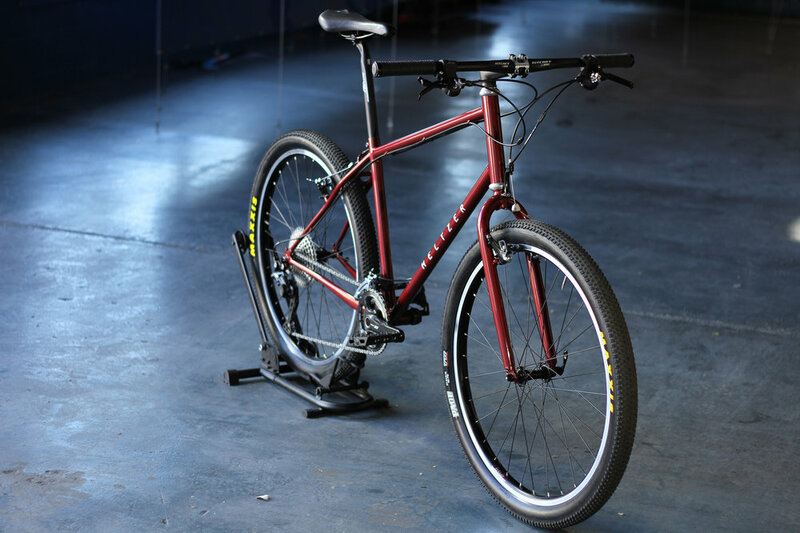 Bikes have always been one of the most important objects and after waiting 18 months for a hand built bike from Italy he decided it was time to design and build his own. 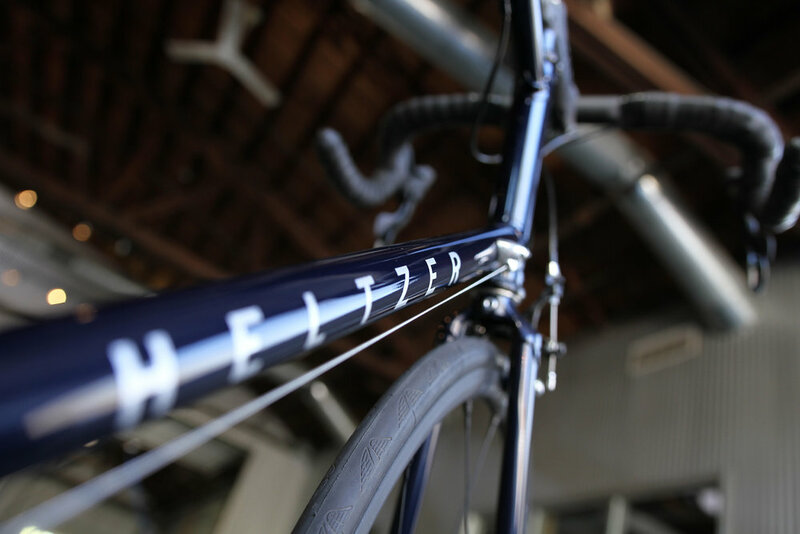 The bikes featured in this section are the first prototypes in the Heltzer Bike Collection completed in 2017 sharing the same craftsmen and equipment used to build the Henry Dog Design pieces at the Rockwell campus. ©2019 Michael Heltzer. All Rights Reserved.